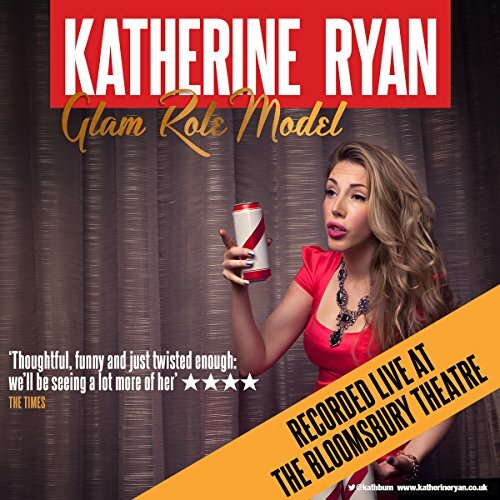 Showing results by author "Katherine Ryan"
[Contains explicit content] If you thought Eugene Mirman would only travel to Montreal for the Just For Laughs Festival in order to do a special, live Hold On event once, you thought wrong! No need to beat yourself up over it, though. 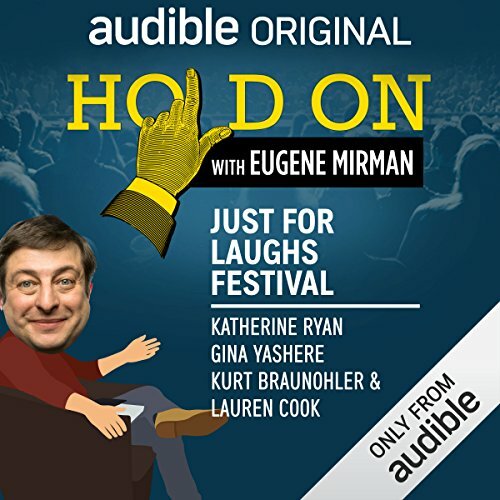 Instead, enjoy a night of stories and questions from this year's festival featuring: Katherine Ryan telling the horrifying tale of a radio contest gone wrong, Gina Yashere recounting a disastrous Acapulco trip, and Kurt Braunohler and Lauren Cook go halfsies on their own tricky travel tale. One of the fastest rising stars in the UK.